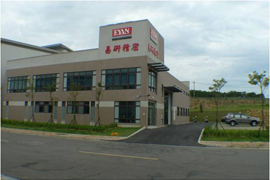 Eyan Machine Tools Co., Ltd was established in 1996. We are the professional knife sharpening machine manufacturer, providing a wide range of saw blade sharpening machine, circular saw blade sharpener and End Mill Sharpener. We specialized in developing state-of-art saw blade sharpener to meet the special requirements from customers around the world. We have obtained 30 new model patents in the United States, Japan, Taiwan and mainland China due to many years’ research and development in innovation. Our circular saw blade sharpener are applied to automobile, aerospace, machinery, medical equipment and other industries who sharpens circular saw blades, and we won a good reputation and trust by offering our clients the high quality products and good after-sale service. 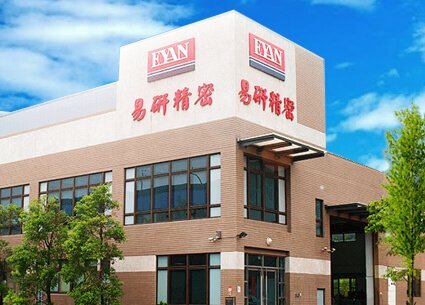 Besides, Eyan is the only one who can manufacture the saw blade sharpening machine that is able to grind the saw blade up to 1200mm diameter. Whether end Mills or friction saw blades, our sharpening machine can sharp it fast and accurately. Our expertise has enabled us to ensure finest CNC Slitter Knives grinding machine and Circular Saw Grinder by carrying out strict quality control to our products from each stage of production to dispatch. Our perfect performance at technology and equipment makes us become the leader of this profession and successfully leads our own brand into international market. We sincerely welcome all relevant friends over the world to come for a visit and cooperation!